We create games for people to learn. We build fun games with tangential learning outcomes, for all ages. Currently servicing iOS. 1+ million people have played our games more than 15 million times. 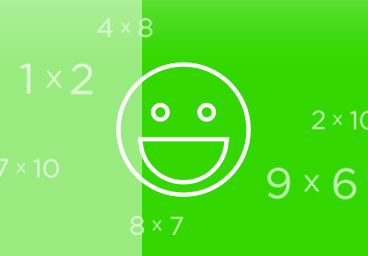 A game designed for all ages to practice and perfect their multiplication skills. Frustratingly hard, incredibly addictive, hours of fun, with 3 different game modes. A series of games for children 4-8 years old to learn basic numeracy skills; covering addition, subtraction, counting, multiplication, shapes, and currency skills. 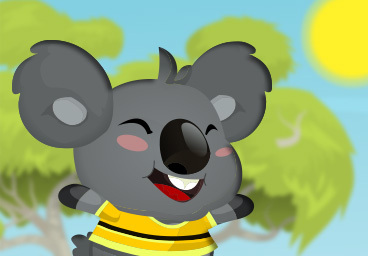 A series of games for children 4-8 years old to learn skills in basic to intermediate addition, subtraction, and currency skills in USD, AUD, EUR, GBP, CAD, and NZD. 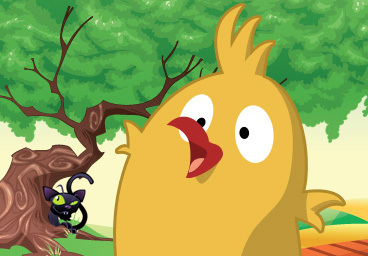 We previously published under 'Broccol-e-games' and 'Bitzerland', but have now consolidated under Redu.us. We'd love to connect and tell you more! 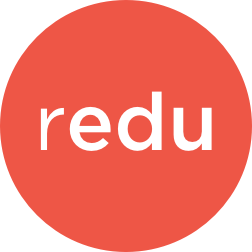 © Redu.us 2018. All rights reserved.